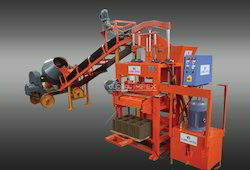 Exporter of a wide range of products which include jumbo 860g concrete brick machine, 1060 g building brick making machine, 860 g egg laying brick making machine, 430g cement brick machine with motor and stationary 1000shd with conveyor. 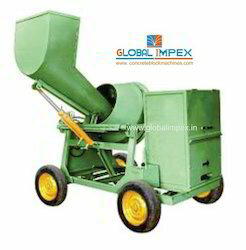 Exporter of a wide range of products which include 10/7 cft clutch type concrete mixer machine, 10/7 cft movable mixer machine, concrete mixer machines, concrete mixer and concrete mixer machine. 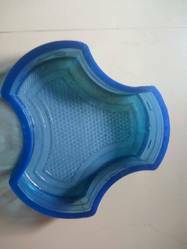 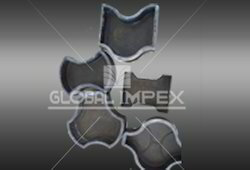 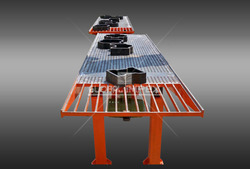 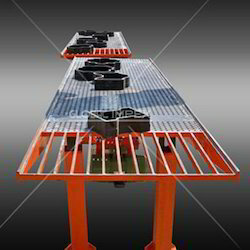 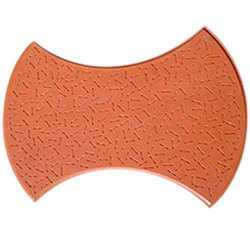 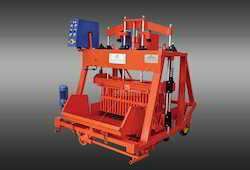 Pioneers in the industry, we offer tiles making machine, mosaic and paver block machine, global mosaic machine and global block designs from India. 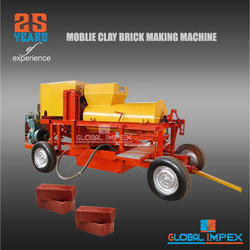 Providing you the best range of red brick making machine, clay brick making machine and global clay brick machine with effective & timely delivery. 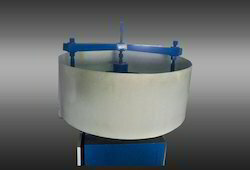 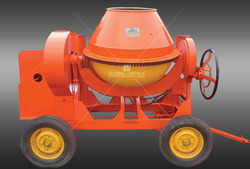 Prominent & Leading Exporter from Coimbatore, we offer wheel type global mixer machine, concrete mixer machines, global pan mixer, global tiles mixer machine and manual concrete mixer machine. 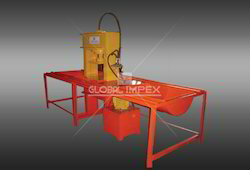 Pioneers in the industry, we offer cement block making machine, 1060g concrete brick making machine, stationary block making machine and manual block making machine from India. 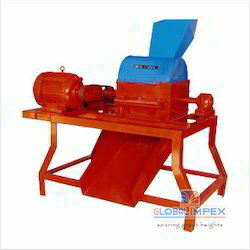 Our range of products include hollow block making machine - 1060 g, global 430 g diesel operator block making machine, global 430 g block machine with motor, global 1000 shd block making machine with conveyor and hollow block 640s hydraulic machine. 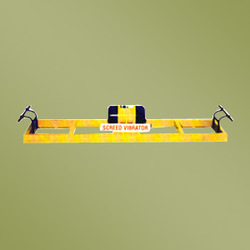 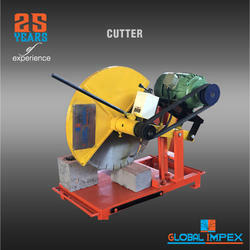 Leading Exporter of block machines for construction work, concrete block making machines, block machines for construction work 860g, block machines for construction work 430g with motor and block machines for construction works from Coimbatore. 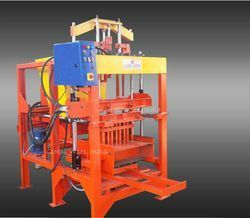 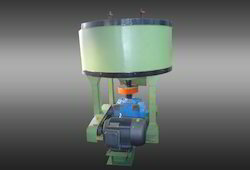 Our product range includes a wide range of automatic concrete block making machines, brick making machine, block making machine and cement block making machine. 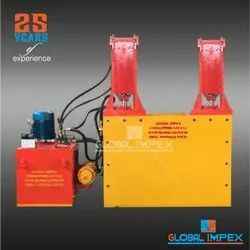 Leading Exporter of global jumbo 860 g block making machine, global 430 g hydraulic block making machines, global 430 g block making machines with motor, global 430 g diesel operator block making machines and global 1000 shd block making machine with conveyor from Coimbatore. 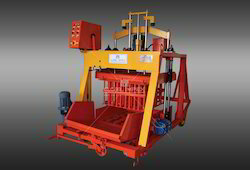 We are a leading Exporter of mosaic & paver brick making machine, paver block making machine, automatic concrete block making machine, tiles making machine and 600 shd paver making machine from Coimbatore, India. 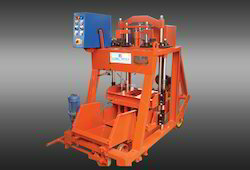 Providing you the best range of concrete block making machine, block making machine, block making machine with motor and cement block making machine with effective & timely delivery. 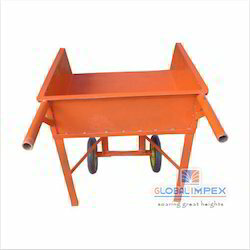 Providing you the best range of tile mixer machine, concrete mixer machines, non hopper concrete mixer, 10/7 cft mixer machine and 10/7 millar type concrete mixer with effective & timely delivery.